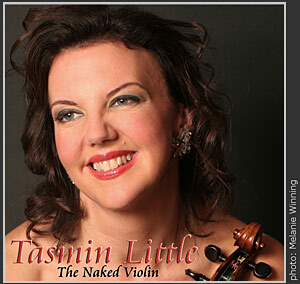 Tasmin invites you to download or listen to works by J.S.Bach, Paul Patterson and Eugène Ysaÿe. All downloads are offered - FREE of CHARGE - and you are welcome to burn them to CD for your private use.  At the bottom of this page you may download and print CD Sleeve inserts for front and back. Click here for Tasmin's Three Step Challenge! Fast and secure web/video hosts. 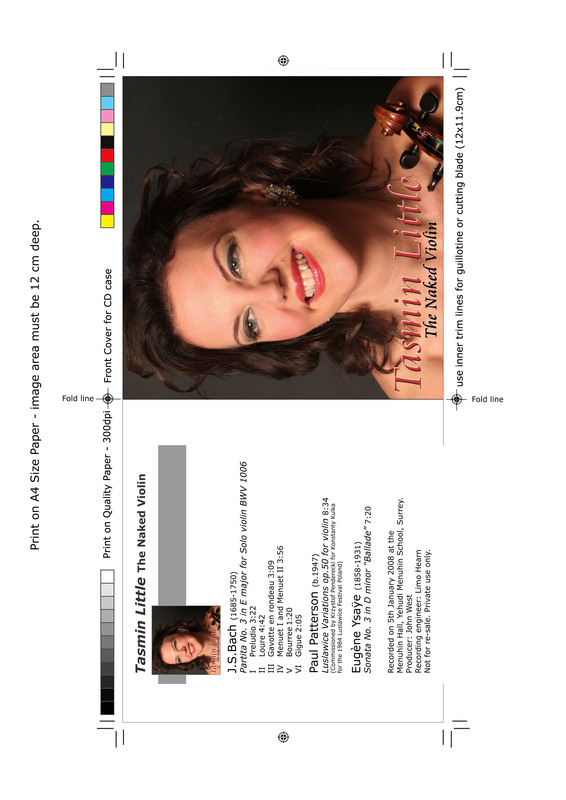 Tasmin has provided an interesting audio introduction to the pieces. Listen to them or download to add to CD. We are providing three download options for your convenience. 1. M4A - files open in Real player (PC) and i-Tunes (Mac) (AAC Audio Files) The files have no tags, please add your own. 2. 320 Kbps mp3 files - an option for people who like the highest CD quality. Warning! These are very large download files. Apologies. The files have no tags, please add your own at the moment. When we can find the time we shall add tags. 3. 192 Kbps mp3 files - for high quality CDs - smaller file sizes. Apologies. The files have no tags, please add your own. We gratefully acknowlege the services provided by Dave Lawson, one of the finest sound designers in the business, in the conversion of these files for web-download. Right Click (PC) on each file, and use option: Save as... to save each file in a folder of your choice. Download tests show the server provides averages of 350-550 Kb/sec - all 3 files take 2min for 192Kbps mp3s. ON A MAC - You hold 'Control' and click the file of choice and scroll to "save link as". This will save the file to your desktop, if you then double click the file it will launch in iTunes. You will probably have to re-name this file. Requires:3-8 min download time (192 + 320 Kbps)! 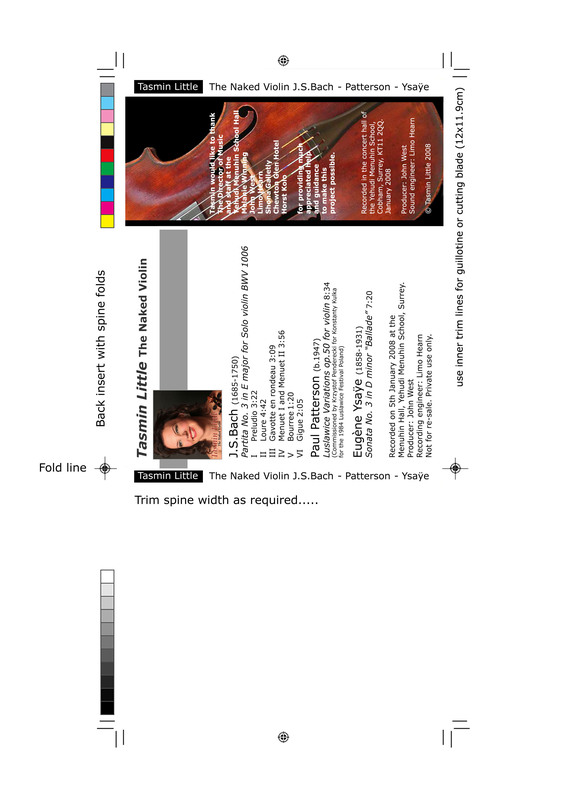 Eugène Ysaÿe Sonata No.3 in D minor "Ballade"
Please DOWNLOAD Full Size Jpegs for printing by clicking on thumbnails. Set Printer to print A4 Size - Portrait position -These are 300 dpi files. Recorded on 5th January 2008 at the Menuhin Hall, Yehudi Menuhin School, Surrey. Listen to my spoken introduction and download my CD. Take some time to listen and get to know these pieces. Then write to me and tell me what you like (or don’t like) about each piece. Go to a concert, buy a CD or write and tell me what barriers still remain to prevent you from wanting to do either!